Crack out the factor 50, the summer is here – and one thing’s for sure, this is not sock weather! Hit your summer style stride with these seven cult sandal brands. Cool retro sandals that you can wear in the water. 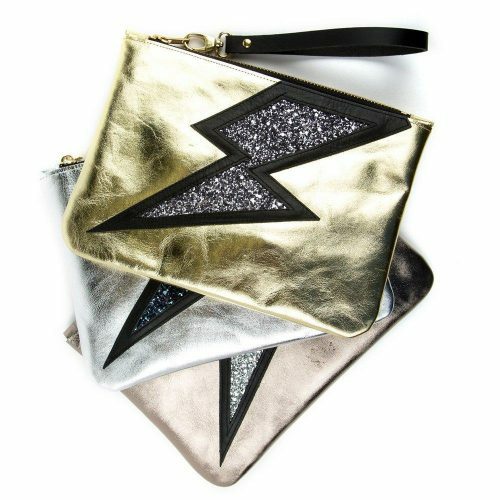 This US heritage brand makes a handful of super-cute signature styles in a range of gorgeous colours and metallics. All feature coated leather and rust resistant buckles, making them 100% waterproof. Best for: Summer festivals, rock pooling, beach strolling. Wear them with: Jumpsuits and hippy flippy summer dresses. 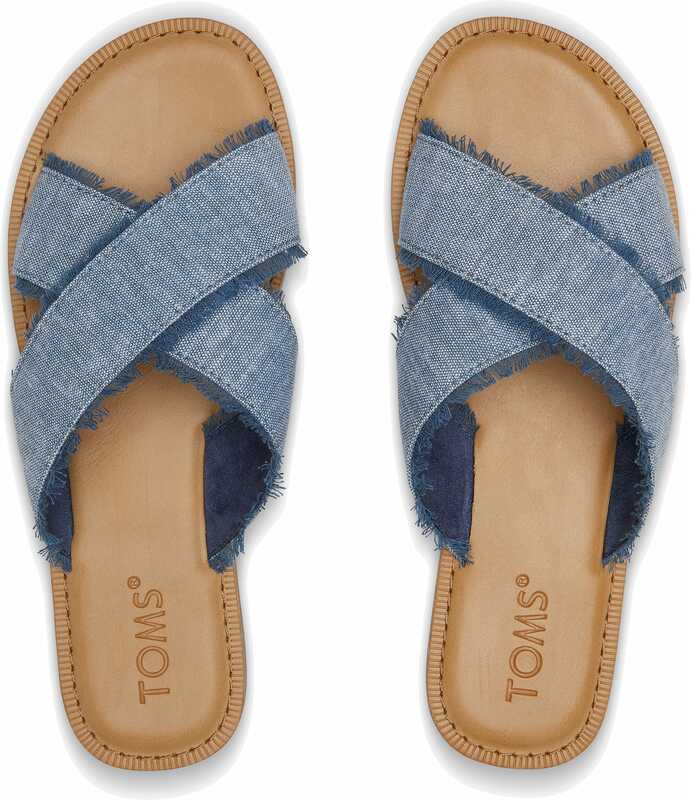 Toms is famous for its slip-on canvas shoes and philanthropic business model but we love their easygoing sandals too. The Lexi – with woven and patterned detailing – is perfect for festival season and the Viv chambray slides have Riviera-chic written all over them. Best for: Festivals, foreign travels, summer weekends. Wear with: Beachy dresses, playsuits or shorts. 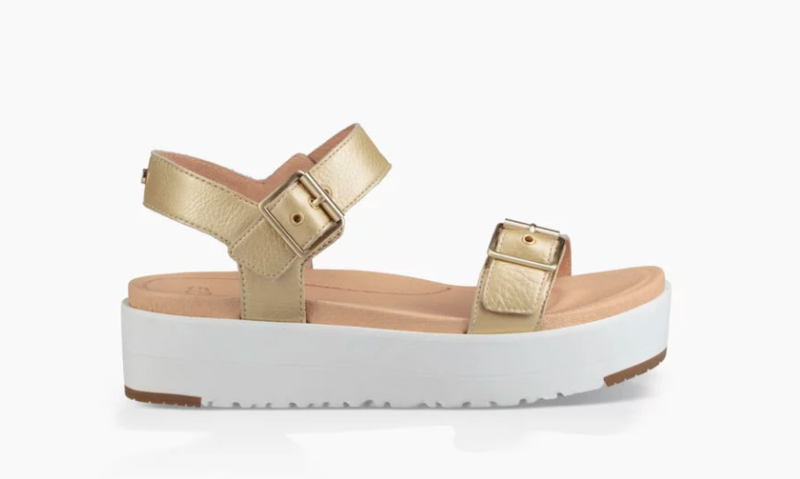 I confess, the Velcro sandal trend took me by surprise but these outdoorsy numbers are oh-so-practical and everyone from Penelope Chilvers to Prada, embraced the look this season. The originals are made by Teva – and they’re still the best. Best for: Active holidays and hot city days. Wear them with: Something unexpected! A linen shirt dress or tailored trousers. Or yes, ok, you could wear them with shorts and go hiking. 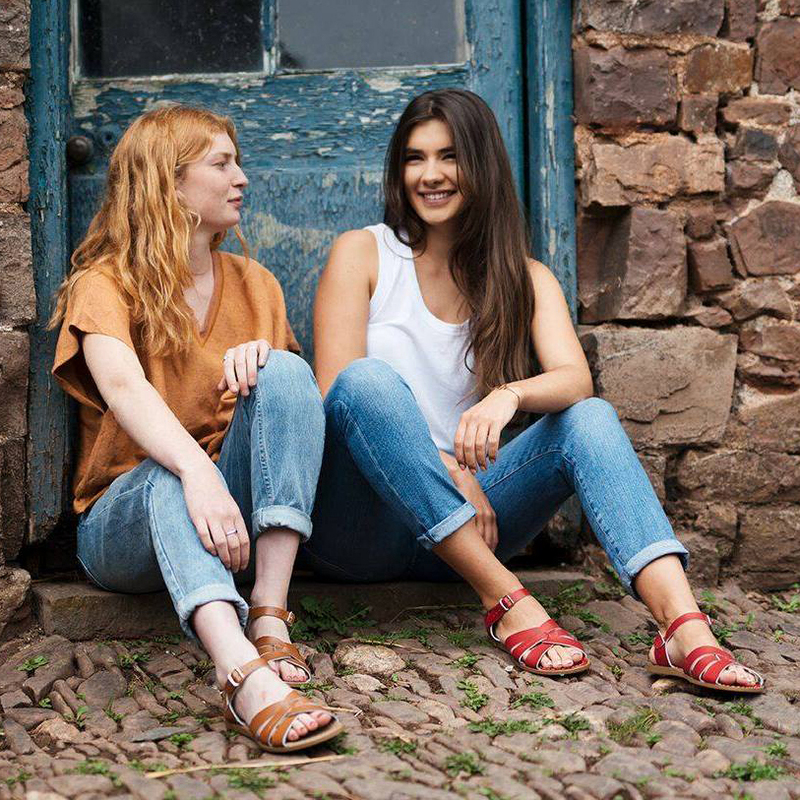 Comfortable and functional, Birkenstocks are unlikely fashion icons but have appeared on countless catwalks, from Marc Jacobs to Celine, over the years. The German sandals have laidback, androgynous appeal and zero hassle factor. Come summer, I can’t live without mine. Wear with: I like them best with denim and a loose cotton tee. 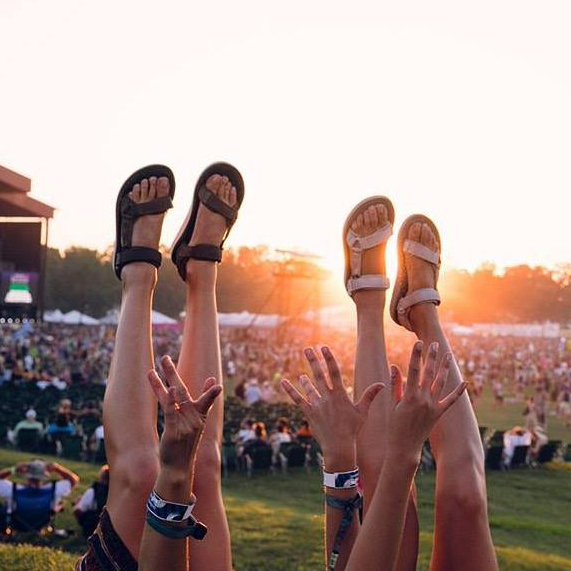 Salute the sun in what might be the world’s comfiest flip flops. Super squashy under foot, Sanuk’s soles are made from yoga mats and my fave, the ‘yoga sling’ features soft and stretchy cloth straps in bright shades and fun prints. Best for: Adventurous holidays where you plan on lots of exploring. Wear them with: Cut offs and a tank top or yoga pants, obvs. The Brazilians boss beach style and Havaianas are standard issue. 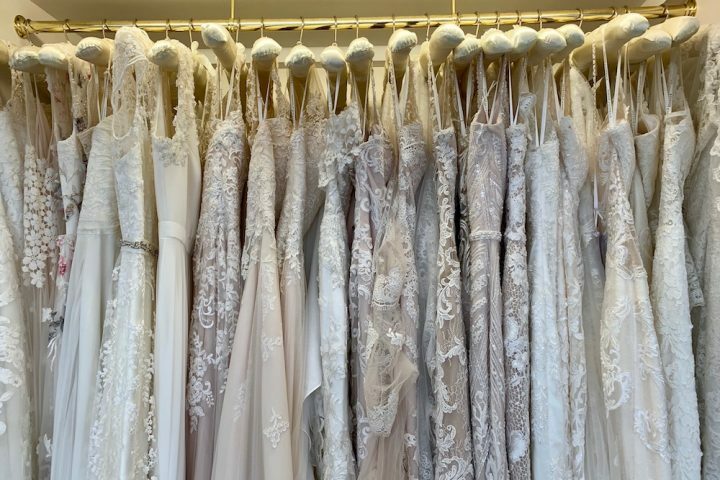 The ultimate no-fuss, summer footwear, they come in a rainbow of vibrant shades, metallics and even encrusted with Swarovski crystals – summer brides, take note. Best for: The playa! Although a classic slim black pair would pass in the city too. Wear them with: They were ironically paired with polished ensembles on the runway this season. But really, a bikini and floaty cover up is all that’s required. Well you can’t wear sheepskin on your feet all year now, can you? Ugg is known for its cosy boots but also makes an huge range of comfy and surprisingly stylish summer footwear. 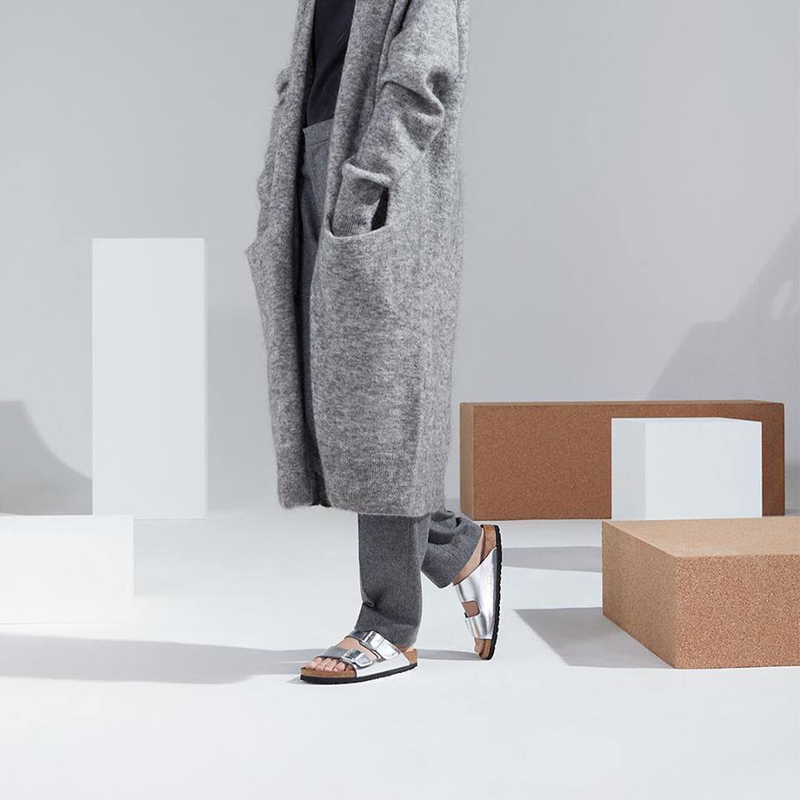 I like the especially love the Kari crisscross slides and Angie metallic flatforms. 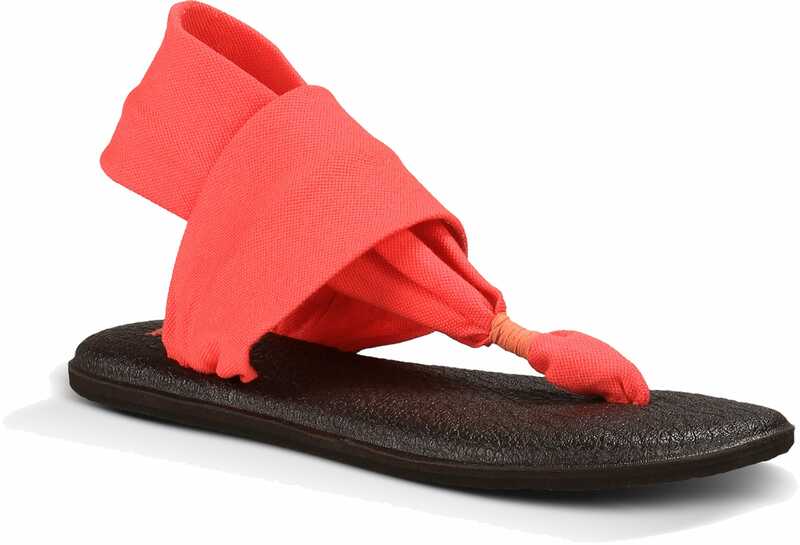 Best for: City to beach, many of Ugg’s sandals are smart enough for the office but comfy enough for the weekend too. 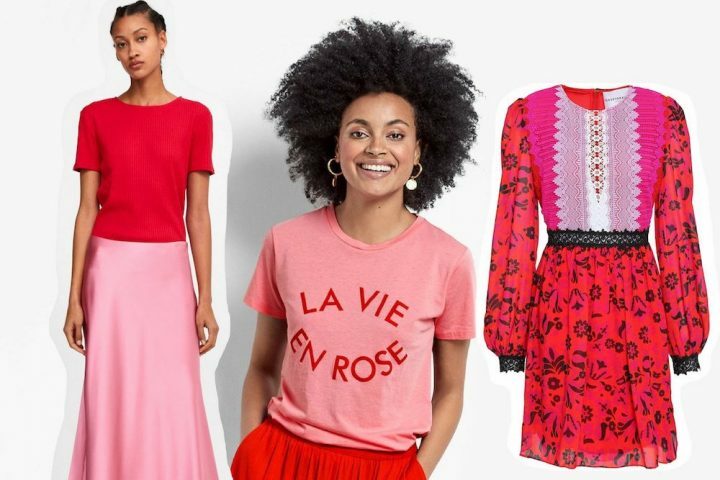 Wear with: Slim-leg trousers, tailored culottes or a sporty sundress.